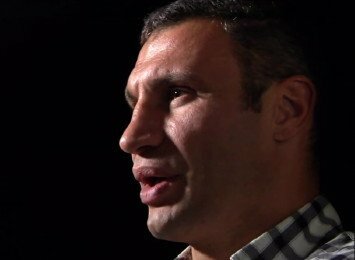 Why Vitali Klitschko and Nikolai Valuev Need To Come Out of Retirement and Fight Each Other! An open challenge to Both former Heavyweight Champions! Vitali Klitschko is all but retired – where does “Dr. Iron Fist” rank amongst the all-time heavyweight greats?